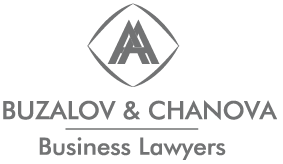 Buzalov & Chanova is a boutique law firm created by attorneys with long-years of experience and specialization in the areas of Corporate, Commercial and Investment law, Real Estate, Employment and Intellectual property. We are focused in corporate clients operating in different industries – varying from production companies and utilities to financial institutions and retail operators. 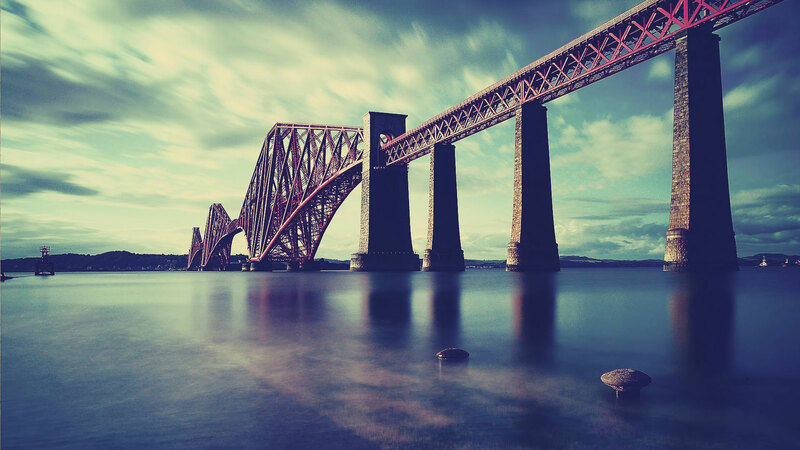 We believe that our mission as business lawyers is to blaze trails and build bridges between companies and businesses, between investors and entrepreneurs. When we work for and with you, our main purpose is to bring to you and to your business tailor-made decisions and added value.